A house is only considered well-maintained and organized if everything is positioned at its right place and in proper order. 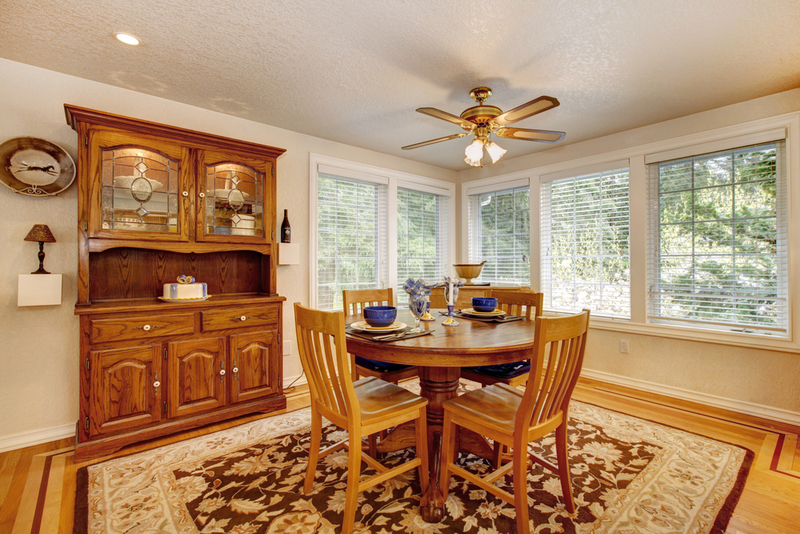 In a well-decorated home, you do not see the mess of items all around. Most of the people made a mistake of accessorizing their houses with decorative items thinking that it has something to do in enhancing the interior; but this is not the actual case. 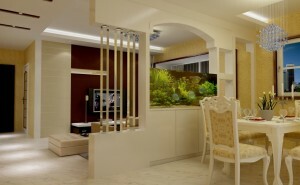 The modern approach is different, now the spacious houses with minimum items on display give a decent look. At home, you might have various items that seem to be useful but on display, give a messy look to your whole interior. In the similar way, some of the items are good to show but when not positioned at a proper place, the purpose of their usage dies away. To cut the mess up from your house, you need to have storage spaces without disturbing the spacious interior. “By building smart storage spaces in your house, you can reduce the mess up to a greater extent,” says Amer Adnan, a well-known interior designer in Pakistan. Here are some surprising storage spaces; you can have in your house. The area under your stairs usually remains useless. However, by creating different kinds of storage spaces — the open shelves and closed cupboards, you can use the space in an innovative way. You can either place decorative items of your interest here, or can also make it a small library by placing some books and journals. You do not need to go to study room every time, instead the book you are reading currently can be placed here and even you can study here, if the area is not linked to a noisy place. In the similar way, you can also use this area to place your kids’ toys, schools bags and shoes. 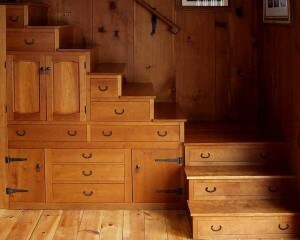 There are unlimited ways of using the under-stair area as a storage space; it is all about your creativity and taste. The idea is perhaps little surprising but not only it enhances the interior of your house but also provides you an innovative way of storing items. The built-in drawers can be easily opened and closed and here you can either place shoes, extra stair rugs or any other items of use. If you have attached bathrooms in your rooms, you can have the small storage spaces above them that are leveled with the roof of the room. The idea is good to create storage spaces in the smaller houses. You can use these smaller stores to keep your seasonal clothes, blankets, quilts and other necessary items. This is the modern way of creating separation between two different areas of a house. Suppose, if you are using a single larger space as a dining as well as living room then making a wooden, iron or steel wall in the middle of the area with built-in shelves and drawers in it, can act as a separation. This way, you can use it as a wall as well as a cupboard and shelve to store the necessary items. Besides these, you can find many other innovative storage spaces in your house but for this, you need to consult a renowned interior designer in Lahore.